SPRINGFIELD— State Representative Jim Durkin (R-Western Springs) voted today in favor of reforms to cut $1.6 billion from the state Medicaid program. 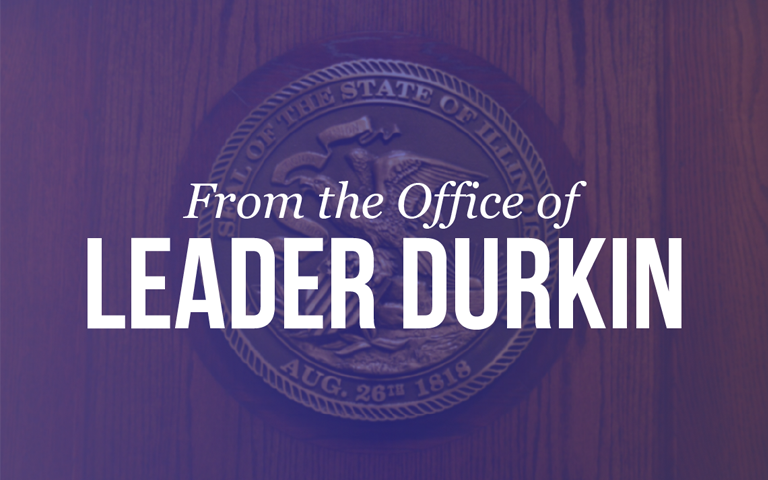 SPRINGFIELD— Today the Illinois House of Representatives passed an important resolution to limit spending for our FY 13 budget. SPRINGFIELD—Legislation sponsored by State Representative Jim Durkin (R-Western Springs) to require College Illinois! to make investment decisions in open meetings passed out of the Illinois House unanimously today. Today I presented House Bill 4116 to the State Government Administration Committee where it passed. SPRINGFIELD—Legislation sponsored by State Representative Jim Durkin (R-Western Springs) to require College Illinois! to make investment decisions in open meetings passed out of the State Government Administration Committee unanimously today.